PotD Dec 30th 2012! Thank you so much! 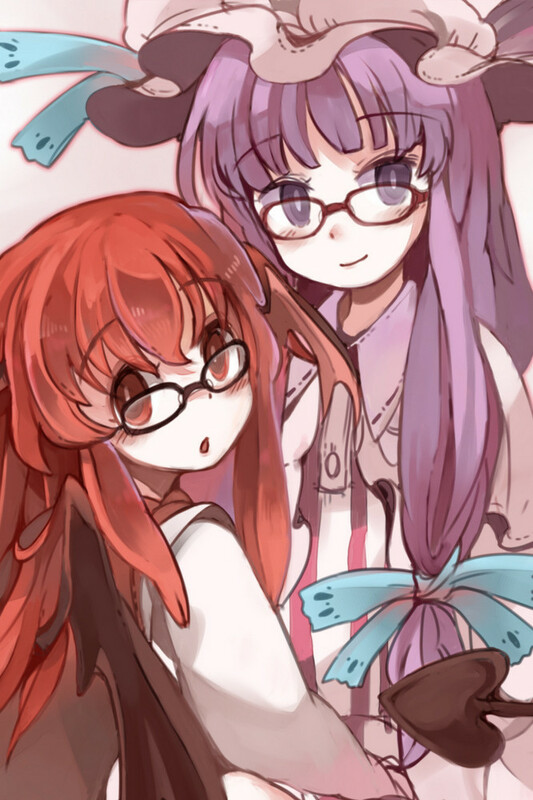 All those books... All that Patchouli... We'd get along just fine. TwilliK (hace 6 años) #1476248Haha, it's not very exciting, pretty terrible, really. Since Bioshock a couple weeks back, I've mostly been playing La Mulana, a few different Fire Emblem games, and a few MMOs, although I'm not really playing any MMO seriously these days. I loved BioShock! Elizabeth was ground breaking as a character. I just hoped it gave some more people a fresh perspective on the "strong female protagonists in video games" issue that's been so popular lately. TwilliK (hace 6 años) #1476210I'm 99% sure it's (surprise surprise) TwilliK. Heh heh, I'll try it when I get home tonight. What have you been playing lately anyway? Raptors was telling me you do a video game podcast! Sounds exciting. Damn! You'll have to finish DeS someday, it's good fun. I wish I had a PC but sadly I only have my junk laptop. If you ever get on PS3, we should play together man. What's your PSN ID? I wanted to catch up with you about Dark Souls. What platform do you play on?